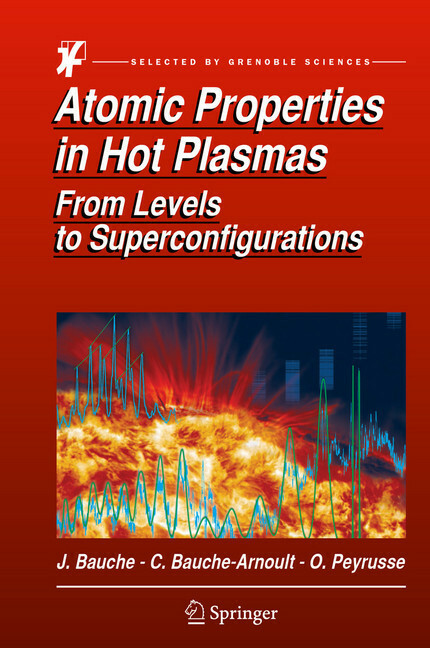 This book is devoted to the calculation of hot-plasma properties which generally requires a huge number of atomic data. 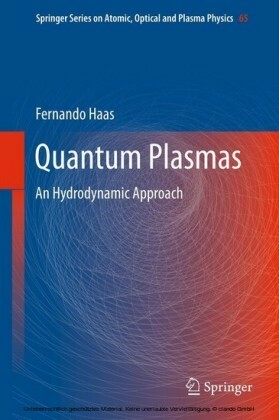 It is the first book that combines information on the details of the basic atomic physics and its application to atomic spectroscopy with the use of the relevant statistical approaches. 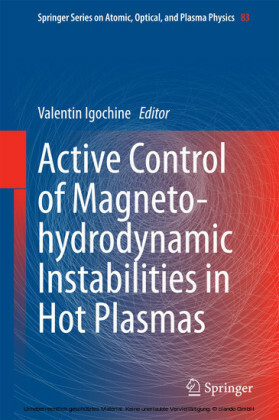 Information like energy levels, radiative rates, collisional and radiative cross-sections, etc., must be included in equilibrium or non-equilibrium models in order to describe both the atomic-population kinetics and the radiative properties. From the very large number of levels and transitions involved in complex ions, some statistical (global) properties emerge. 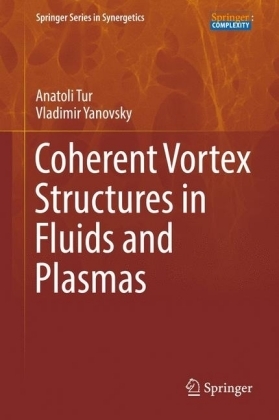 The book presents a coherent set of concepts and compact formulas suitable for tractable and accurate calculations. The topics addressed are: radiative emission and absorption, and a dozen of other collisional and radiative processes; transition arrays between level ensembles (configurations, superconfigurations); effective temperatures of configurations, superconfigurations, and ions; charge-state distributions; radiative power losses and opacity. There are many numerical examples and comparisons with experiment presented throughout the book. 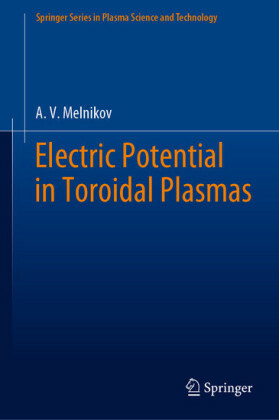 The plasma properties described in this book are especially relevant to large nuclear fusion facilities such as the NIF (California) and the ITER (France), and to astrophysics. Methods relevant to the central-field configurational model are described in detail in the appendices: tensor-operator techniques, second-quantization formalism, statistical distribution moments, and the algebra of partition functions. Some extra tools are propensity laws, correlations, and fractals. 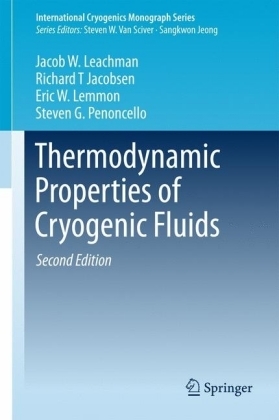 These methods are applied to the analytical derivation of many properties, specially the global ones, through which the complexity is much reduced. 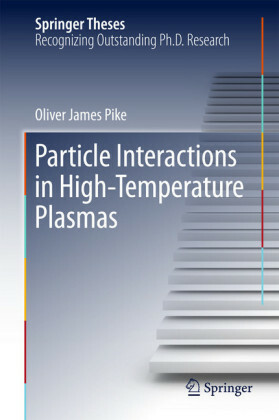 The book is intended for graduate-level students, and for physicists working in the field. Jacques Bauche is a retired professor of Atomic Physics of the Université Paris Sud, Orsay, France. Claire Bauche-Arnoult, is a retired assistant professor, also of the Université Paris Sud, Orsay, France. Olivier Peyrusse, is a physicist in the French Bureau of Atomic Energy (CEA) and currently affiliated to the Laboratoire Centre Lasers Intenses et Applications (CELIA), Université de Bordeaux, Talence, France.